Trying to heal from a broken relationship with a family member or friend? Although it may have been years since a relationship has been broken, you can heal from it starting today. And even if the broken relationship does not resolve itself, you can discover a better and healthier place within yourself which will enable you to develop more successful relationships with others going forward in your life. When you are in a state of abandonment resulting from being separated from a loved one, you are overwhelmed with a rollercoaster of emotions. Working through the stages of grief you can begin to define a new sense of self and find the way toward healing yourself and possibly the broken relationship. In this book, Healing from Broken Trust: A Journey of Transformation, author Teresa Morrow, shares her experiences toward healing after her father disowned her for dating an older man from another race. Devastated by the disownment, she chronicles her journey going through the stages of grief where she discovered new things about herself she never knew existed; self-love, courage and support within herself. 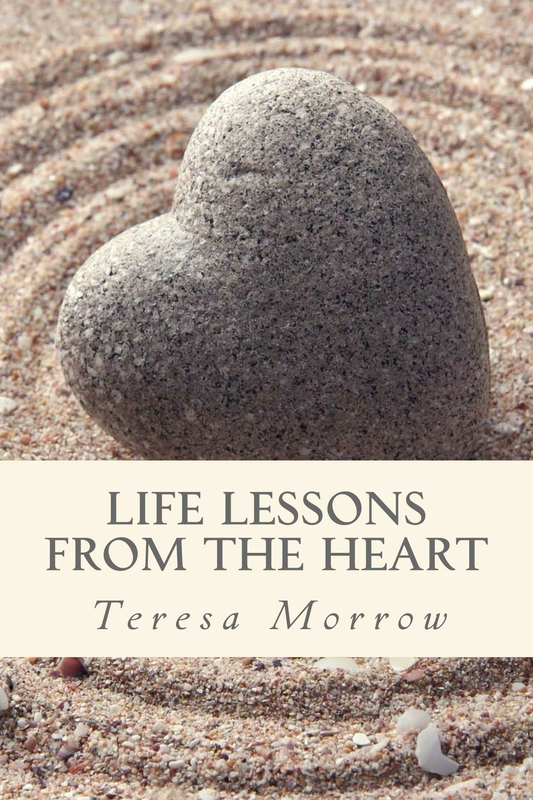 While going through her journey of transformation, Author Teresa Morrow discovered she needed to heal her past of failed relationships and the beliefs she was taught growing up. She immersed herself in self-love in order to grow and heal from the disownment from her father. 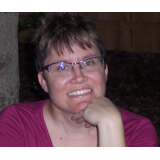 She also guides the reader through a set of inspired action exercises after each chapter assisting the reader to help work through and toward his or her own healing. No matter if it has been years since a relationship has been broken or if it is a recent conflict, you can move toward resolution and begin healing today. And even if the broken relationship does not resolve itself, you can be at a healthier place within yourself which will enable you to develop successful relationships with others going forward in your life.